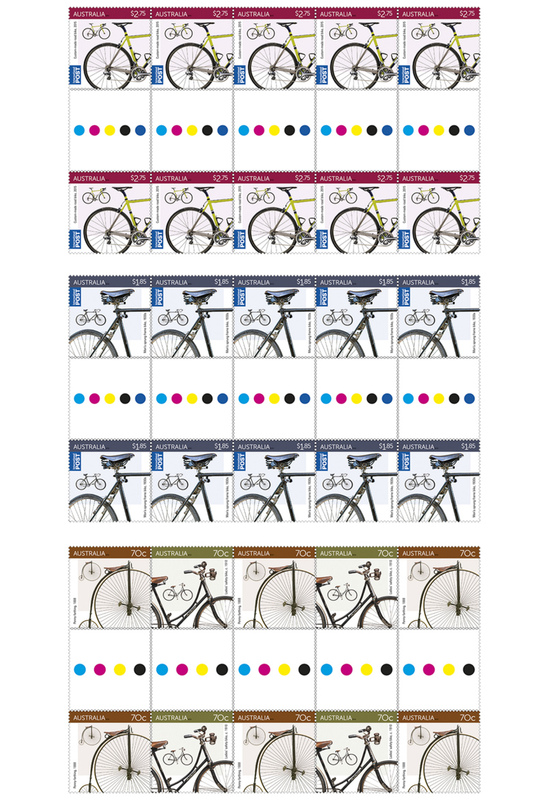 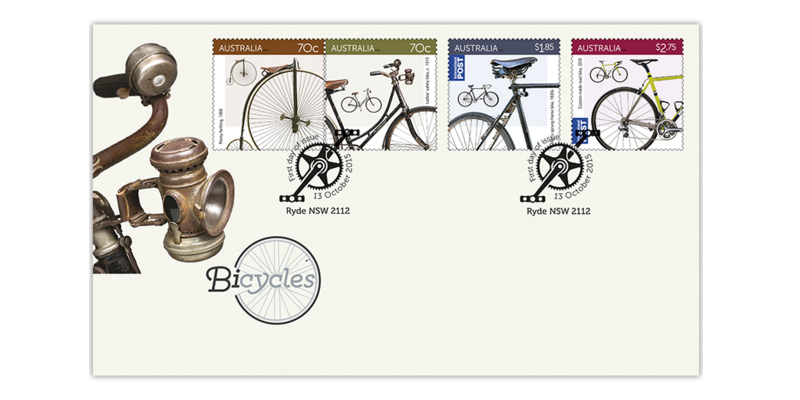 The history of bicycle design is particularly interesting, and partly for its rapid development. 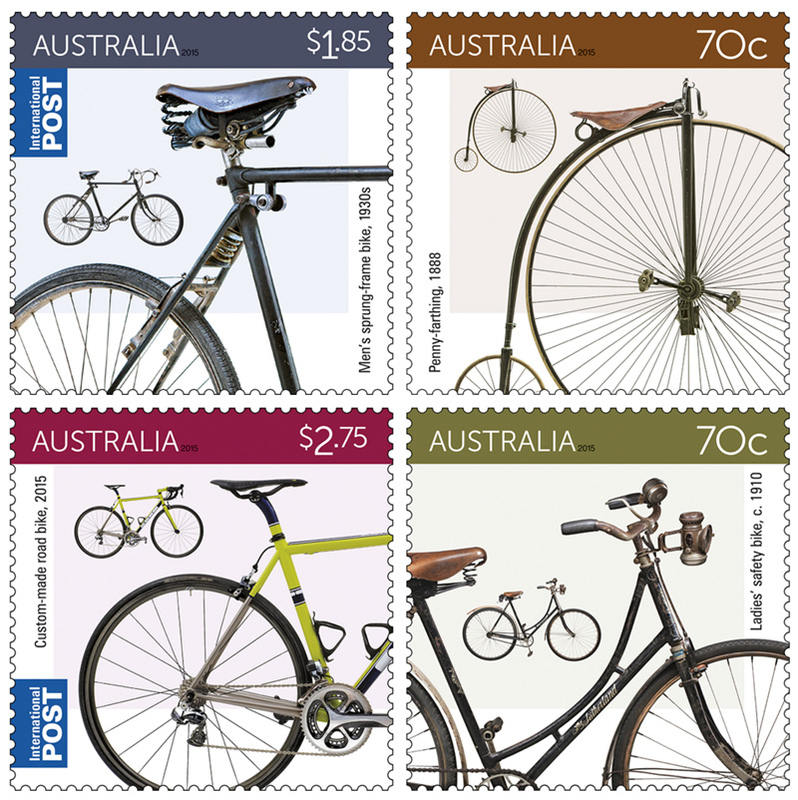 Once the technology moved beyond the much-maligned hobby horse, or Draisene – essentially propelled by the seated rider running – the major design transformations occurred over just a couple of decades from the early 1860s. 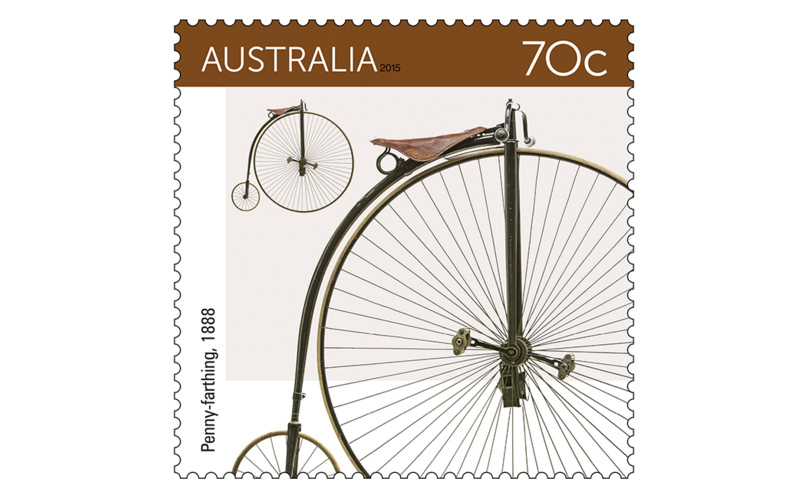 Following the hobby horse the velocipede, or “boneshaker”, was developed in 1863, after the boneshaker the pennyfarthing, aka high wheel or ordinary, arrived on the scene in the early 1870s, and from the penny-farthing the safety bike was came into being in 1885. 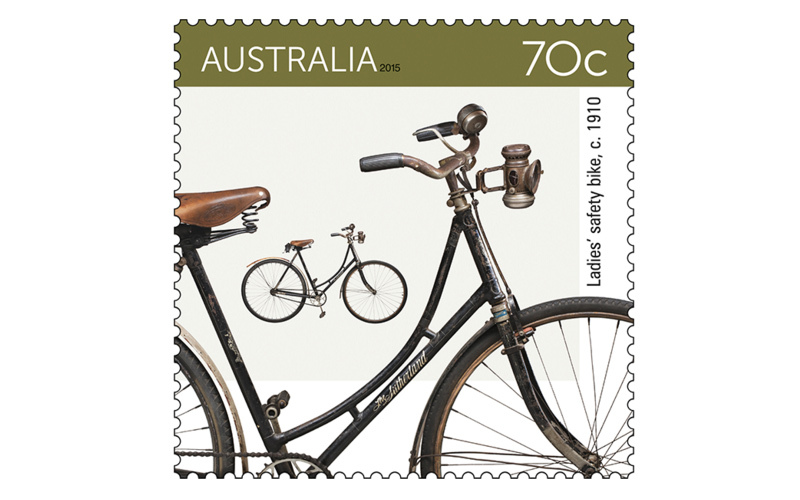 At the end of the 1910s and on the back of the late-19th century cycling craze, bicycles were the most popular form of individualised transport in Australia. 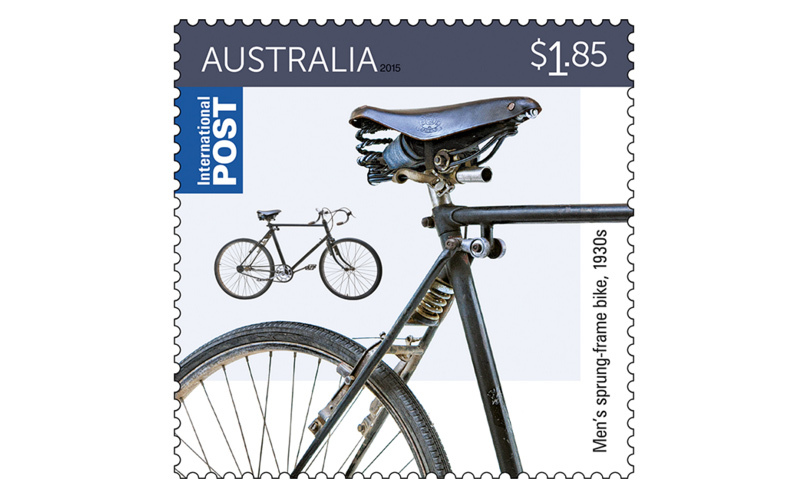 But once the car became an affordable option, the popularity of the metal steed dipped. 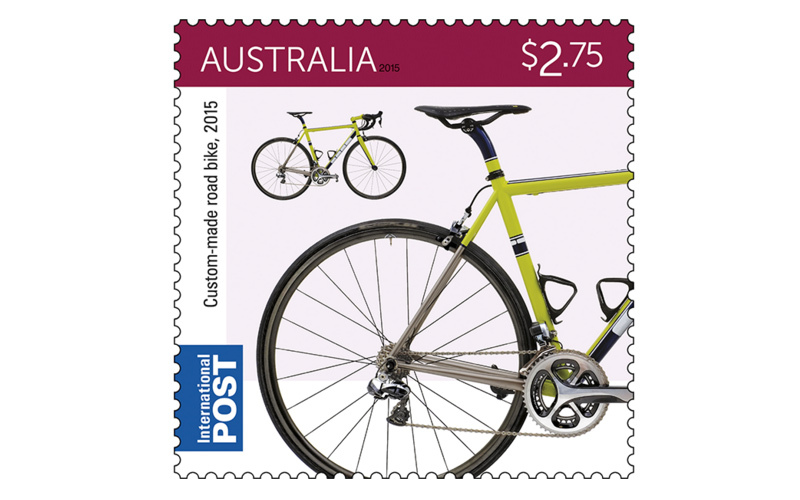 Today, cycling is again embraced, with around 55% of Australian households owning at least one bike in working order.